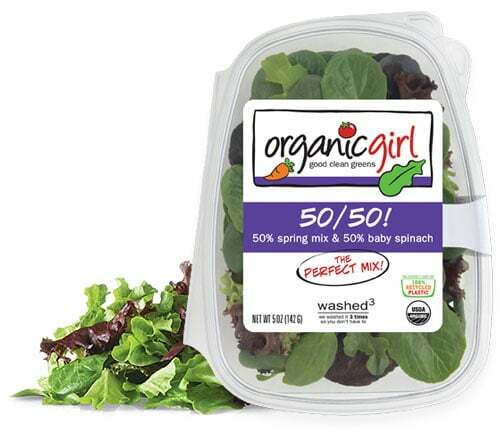 50% spring mix and 50% baby spinach – this blend creates the perfect mix! 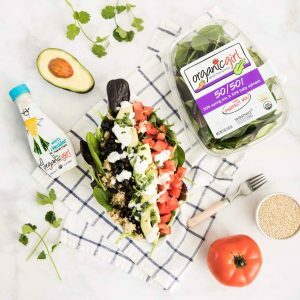 the odds are better than 50/50 that you’re going to love it! 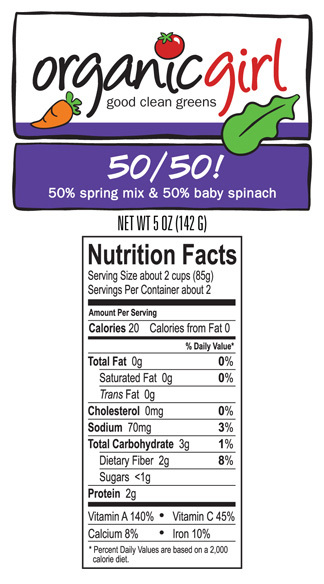 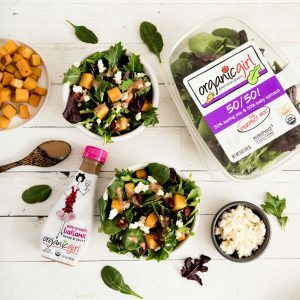 we’ve combined our sweet baby spring mix (no bitter leaves here) with our tender baby spinach to create a salad blend with the perfect flavor!